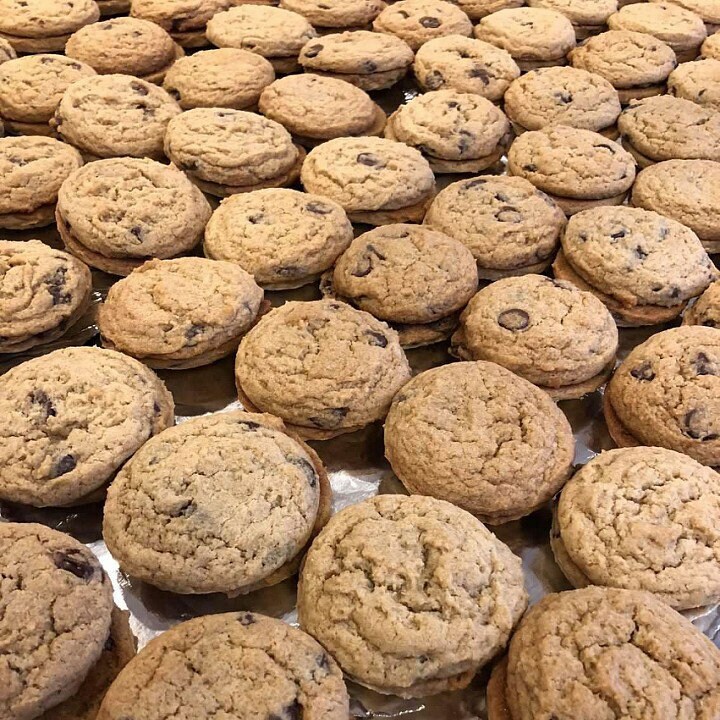 It's YO birthday! 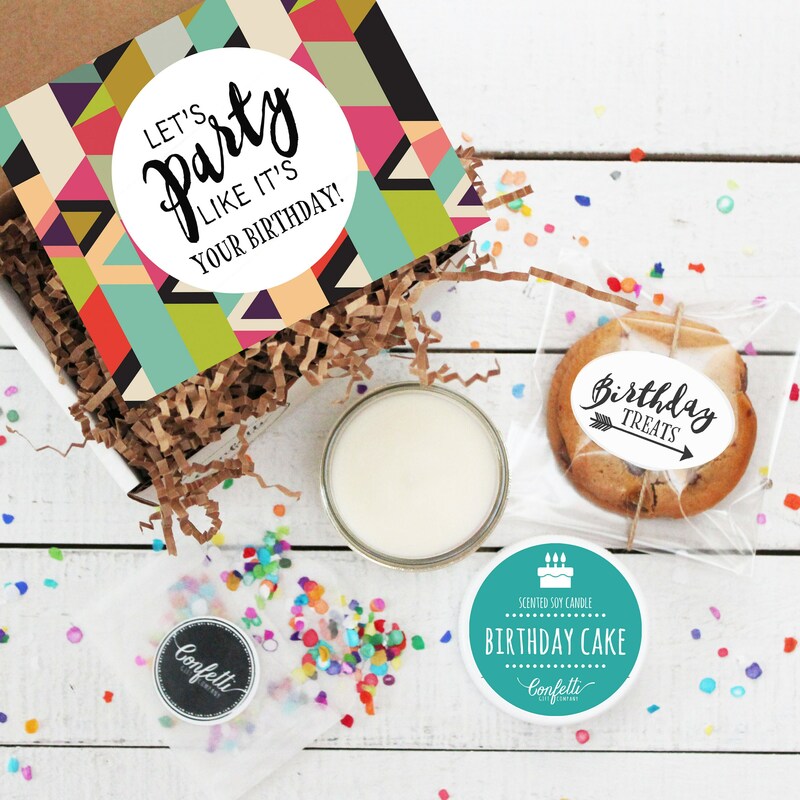 Send a unique birthday wish with our Let's Party Like It's Your Birthday Gift Box. 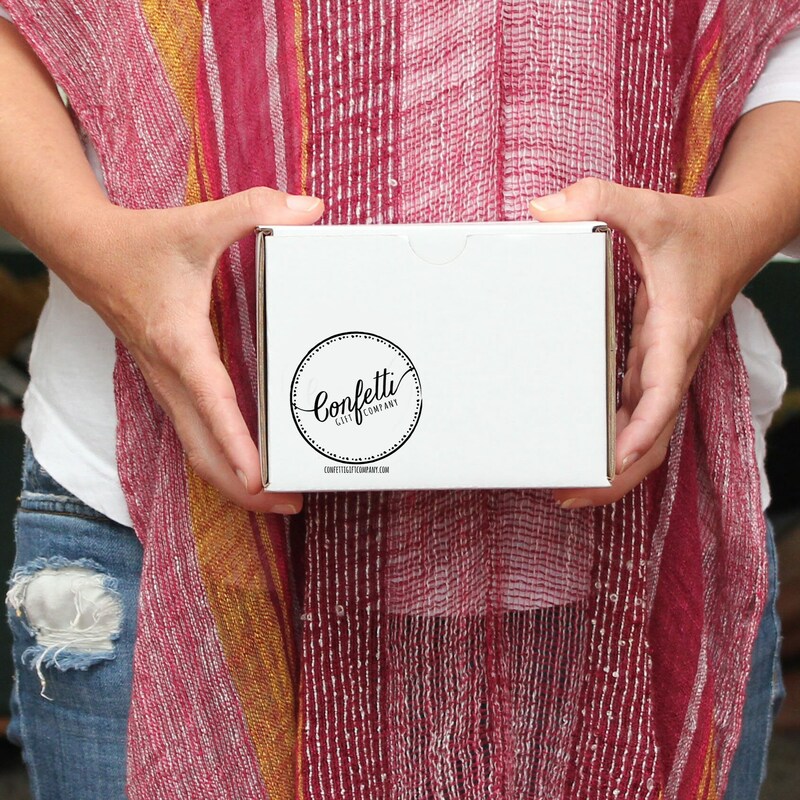 We ship directly to your loved one in our signature 4 X 5 inch natural box, complete with confetti and your personal greeting. Sent it across the country to my best friend. SHE LOVED IT. Came on time - super cute overall! Cute and clever. Came in earlier than expected.